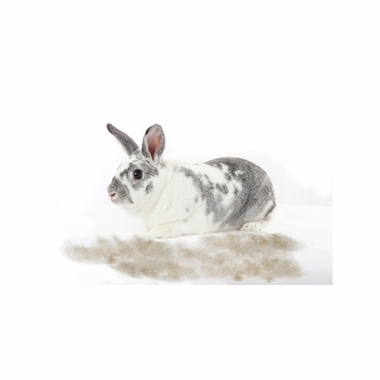 FURminator deShedding Tool for Small Animal is a deShedding Tool for rabbits and ferets that experience trouble expeling hair while grooming themselves. By removing the loose hair they would normally swallow, the FURminator Small Animal deShedding Tool helps prevent potentially life-threatening hairballs from developing. For long hair dogs 10 lbs. Stainless steel deShedding edge reaches deep beneath your dog's short topcoat to gently remove undercoat and loose hair. 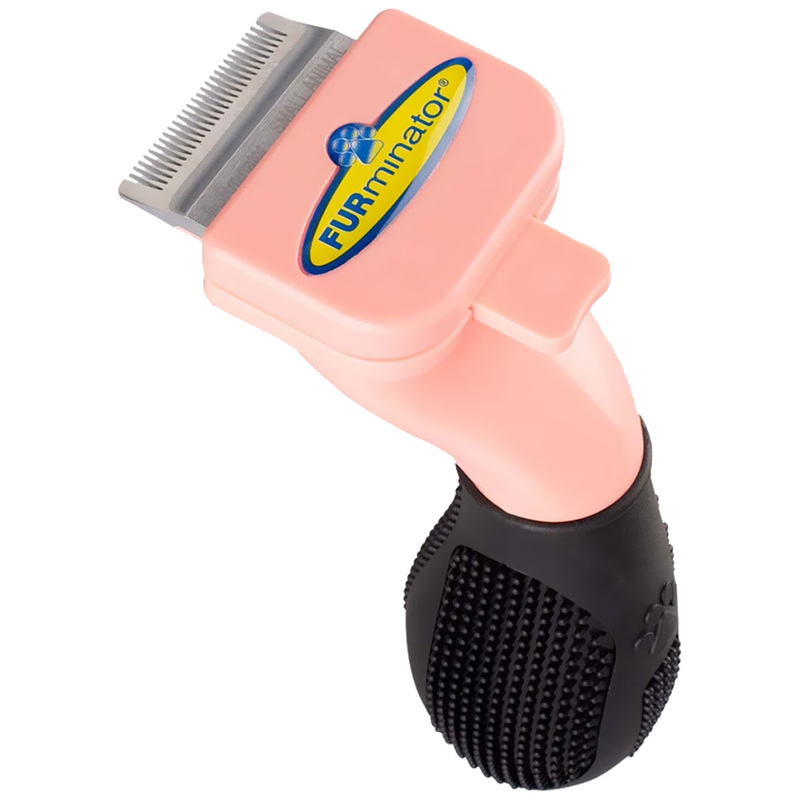 Shorter ergonomic handle for added, versatility when grooming small pets.